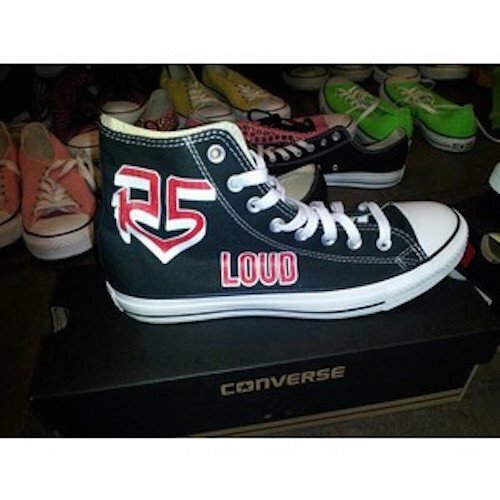 Photo gallery of R5 band members wearing chucks. 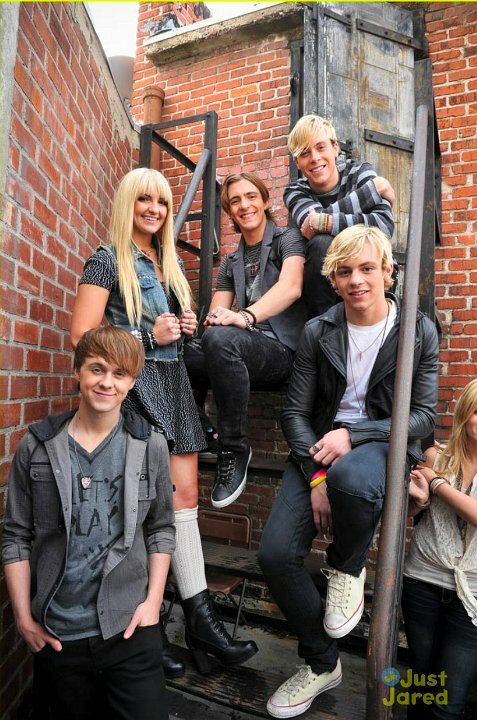 11 R5 R5 in their younger days on a staircase. 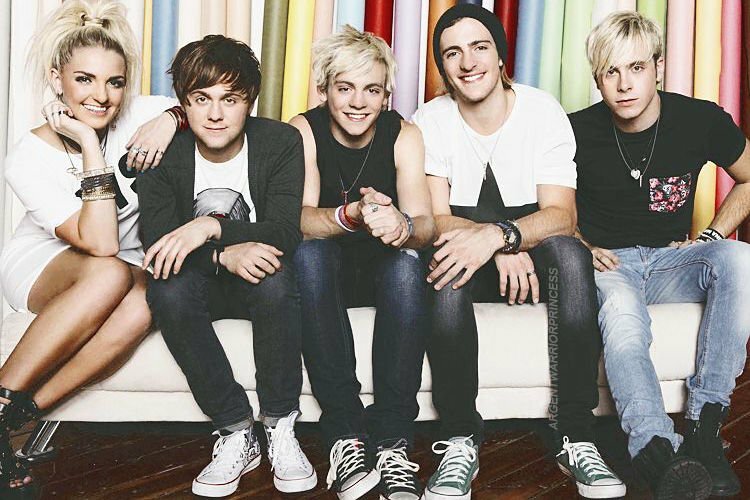 14 R5 Black and white casual photo of the band members all wearing black high and low chucks. 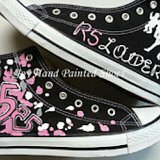 15 R5 Band members sporting red print, black and green chucks. 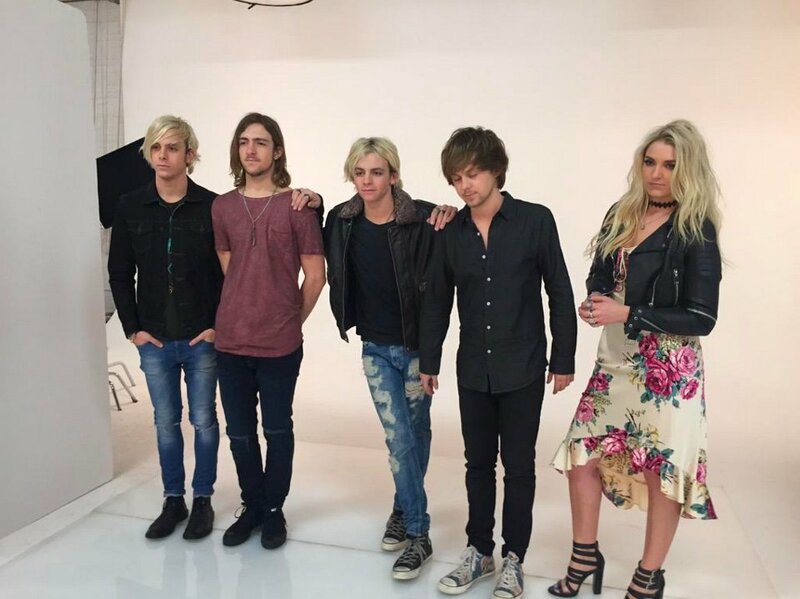 16 R5 Posed shot of the band with Ellington and Ross wearing black high top chucks. 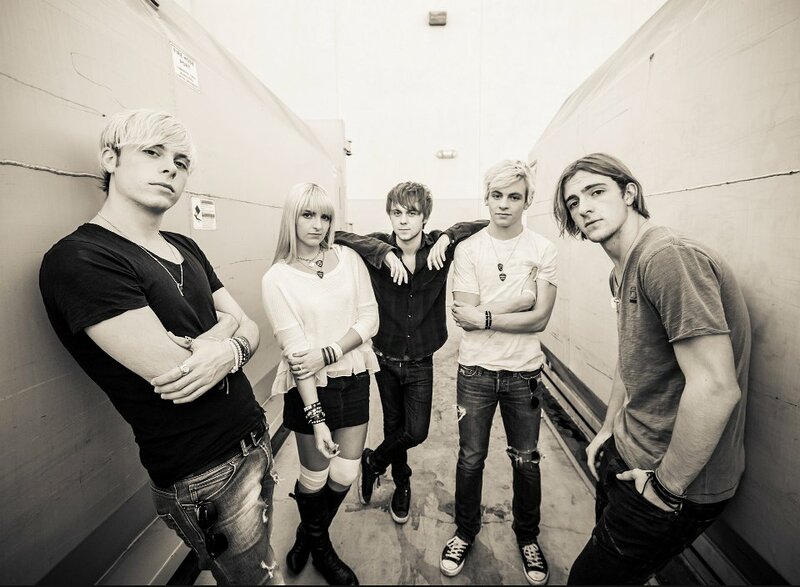 17 R5 Posed shot of the band. 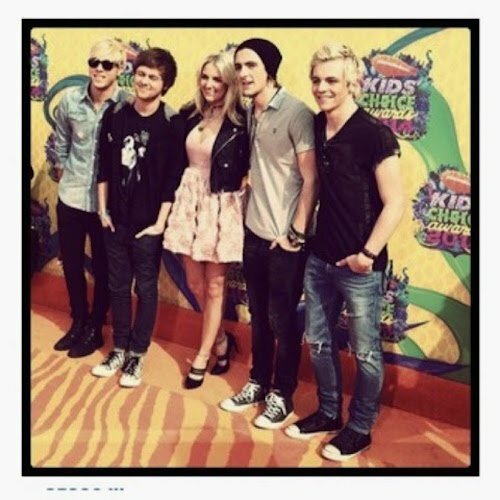 18 R5 Ross Lynch in his ever-present black high top chucks with the band. 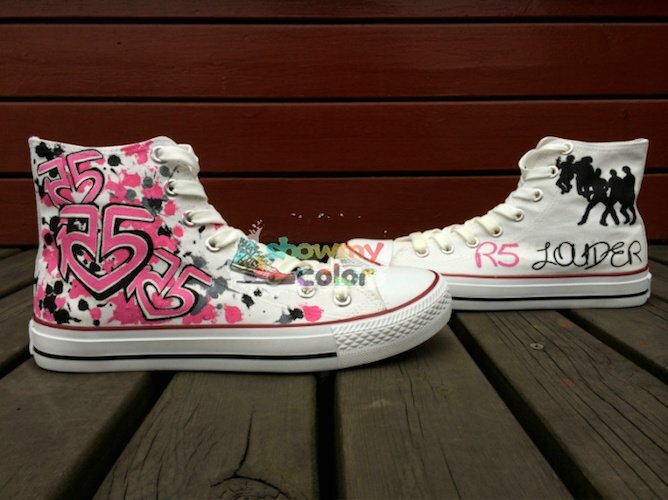 19 R5 Band members posing in the black and green high top chucks. 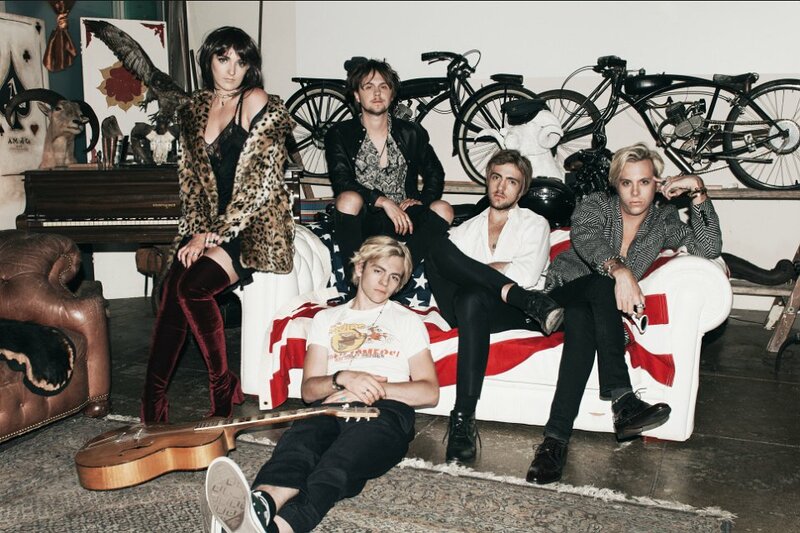 20 R5 Shot in a back stage hallway. 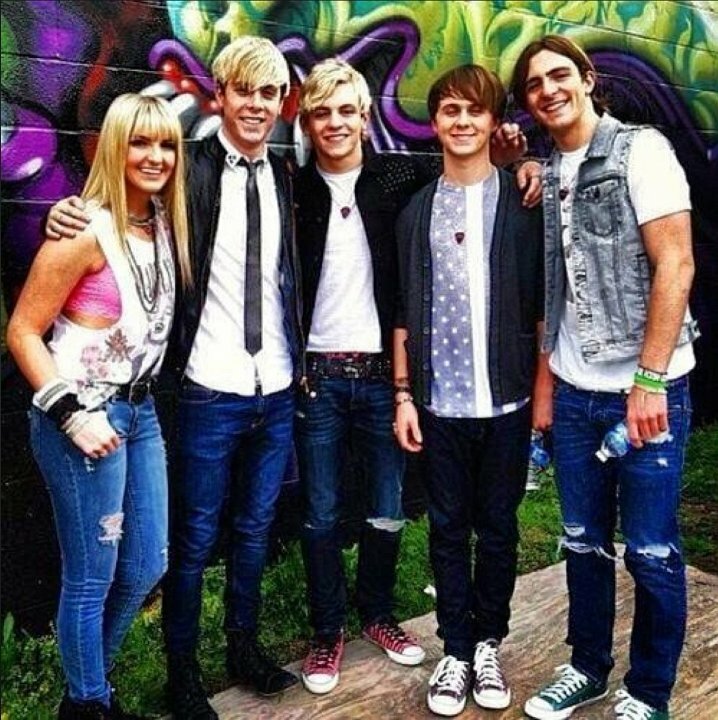 21 R5 Posed shot of the band. 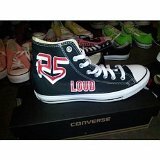 22 R5 Ross sporting white high top chucks. 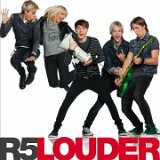 23 R5 R5 album cover for Louder. 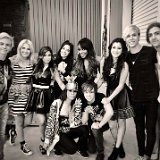 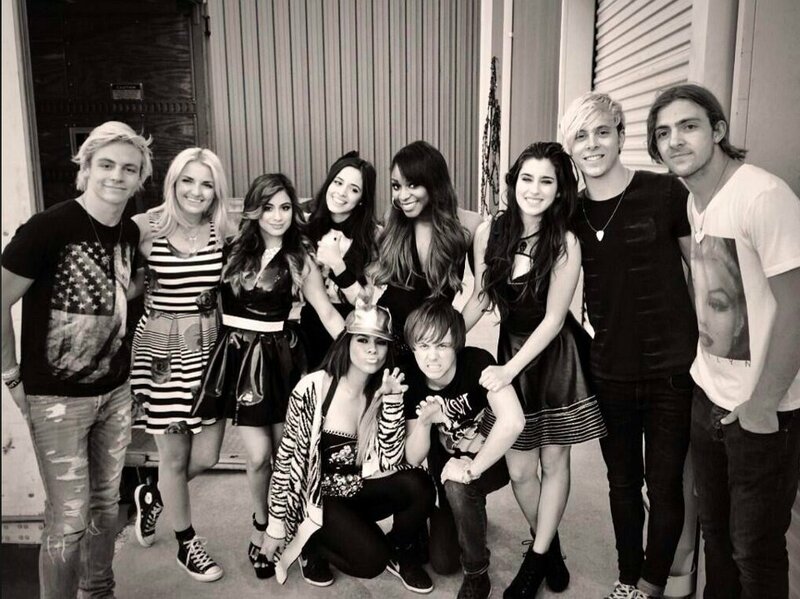 24 R5 R5 in collaboration with Fith Harmony and Sabrina Carpenter. 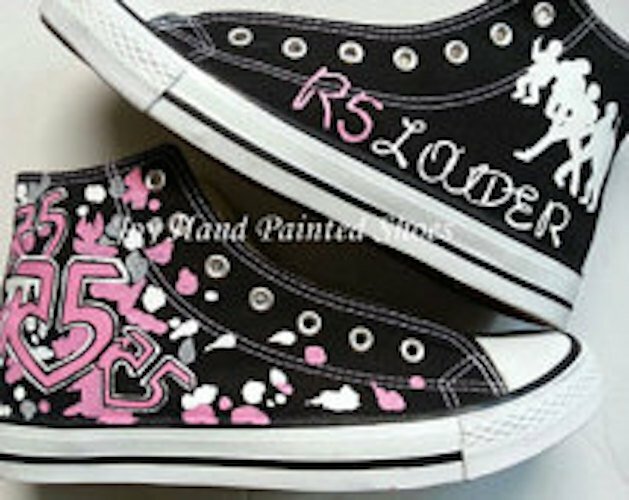 25 R5 Ready for breast cancer awaareness month. 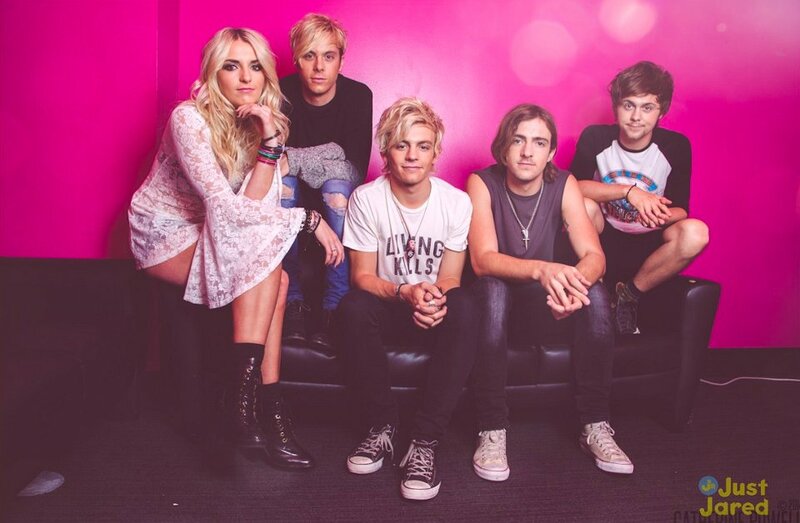 26 R5 Posed shot at Planet Hollywood. 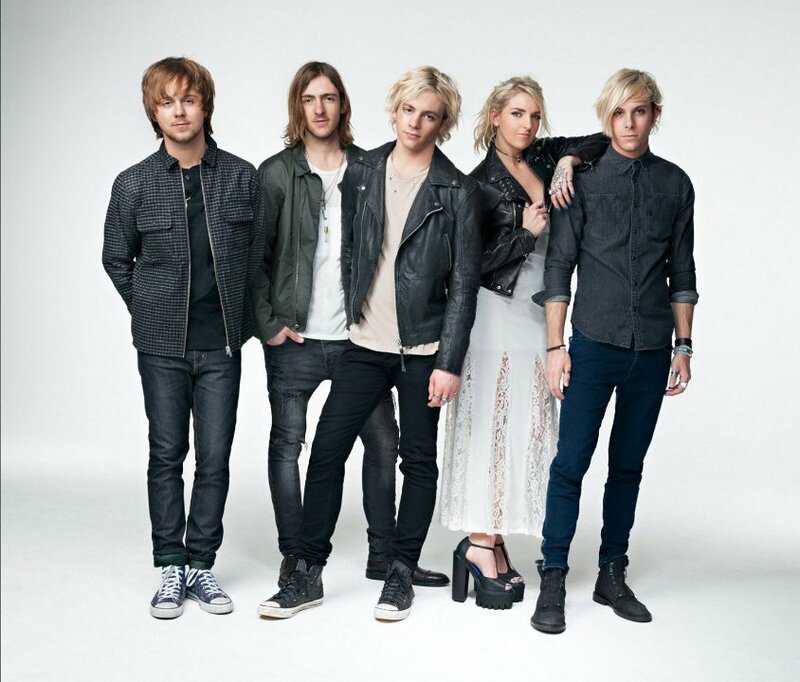 27 R5 Posed shot showing Ross and Ellington wearing high top chucks. 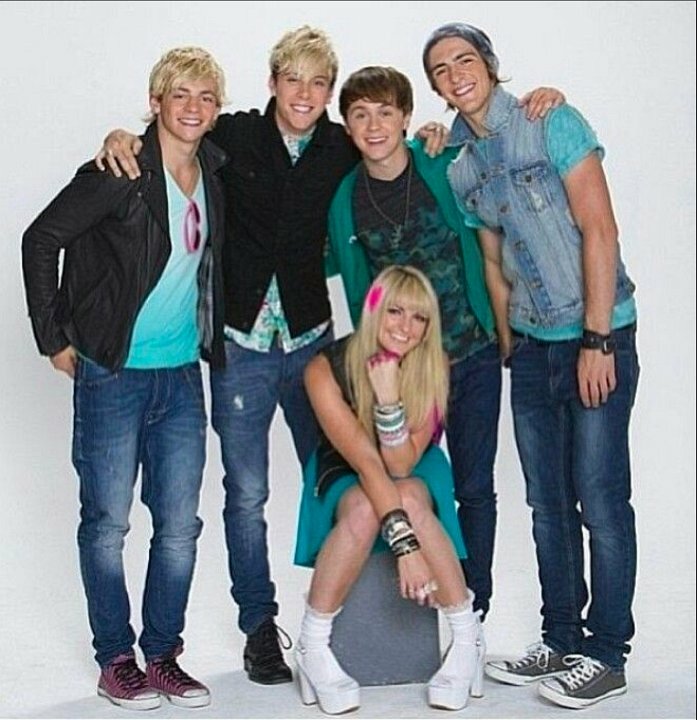 28 R5 Posed shot of the band featuring Ellington in gray high top, Rocky in pale blue high top, and Ross in black high top chucks. 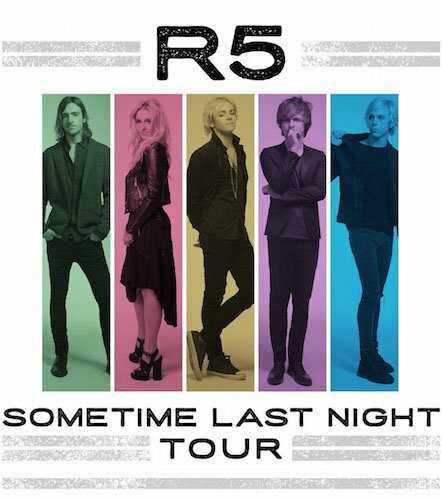 29 R5 Posed poster shot for QuizFest. 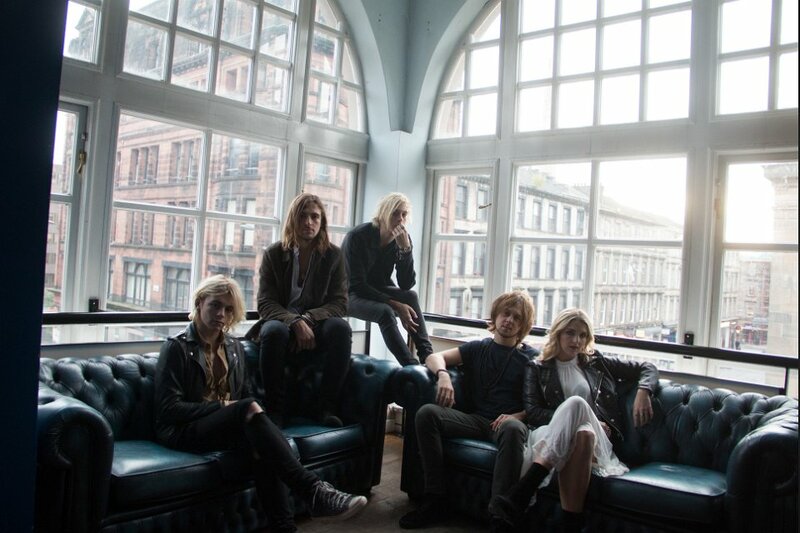 30 R5 Posed shot in a solarium. 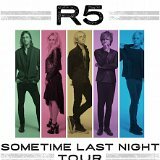 31 R5 Casual shot at a rehearsal. 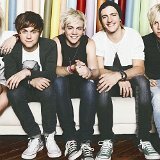 33 R5 Posed shot with Ross in black high tops and Rocky in white high top chucks. 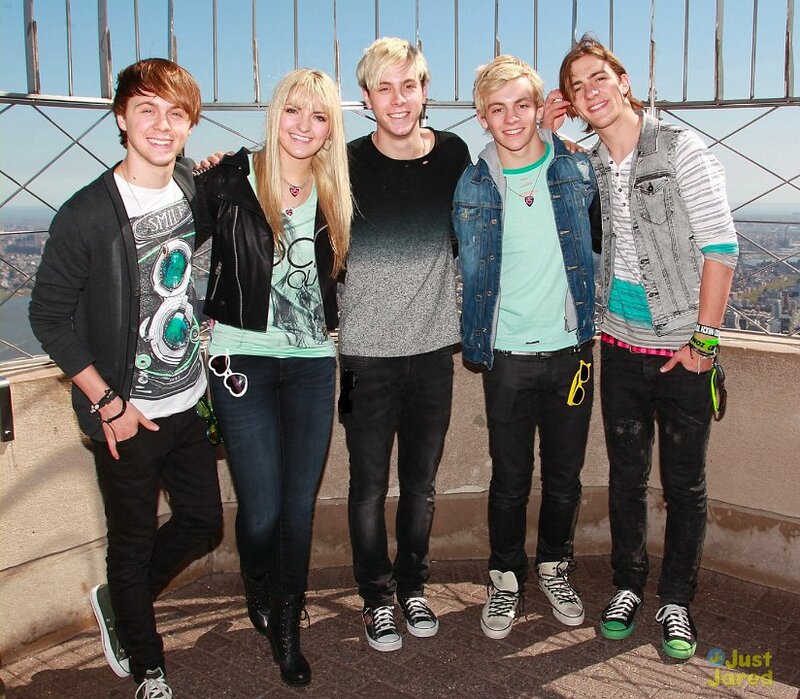 34 R5 The band at the top of the Empire State Building. 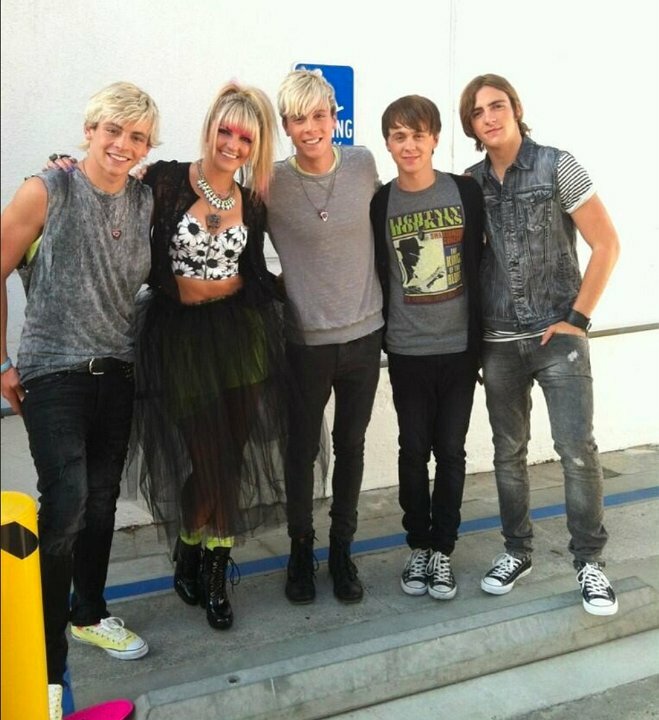 35 R5 Parking lot photo. 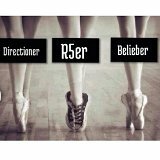 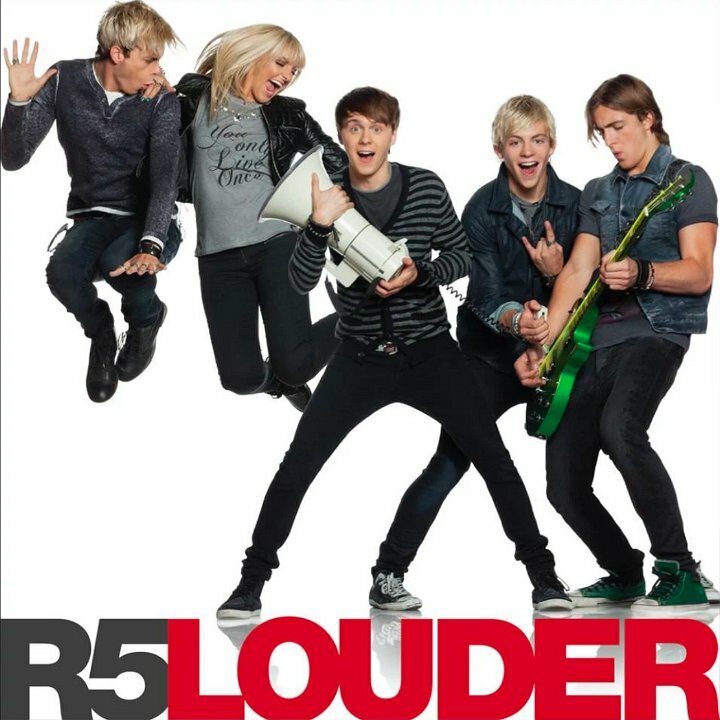 36 R5 R5 Louder album cover. 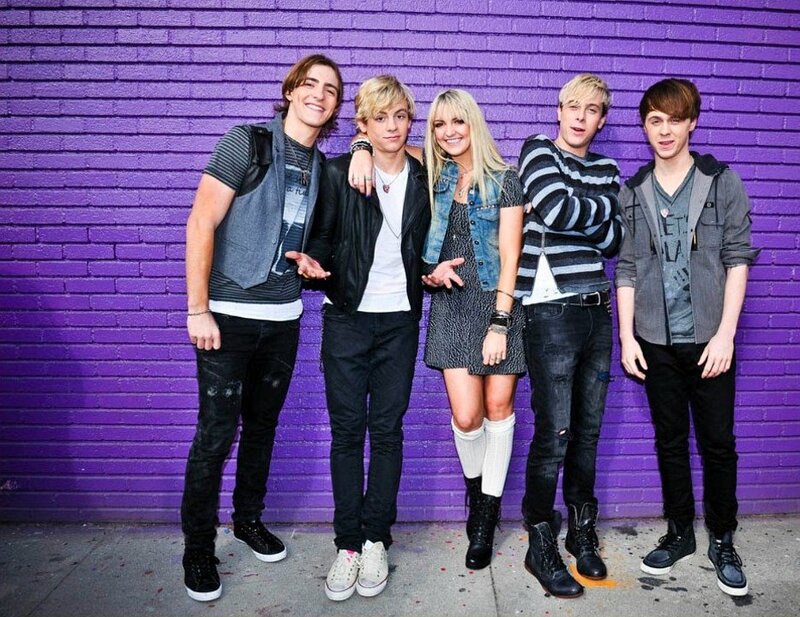 37 R5 Posed shot in a brick alley. 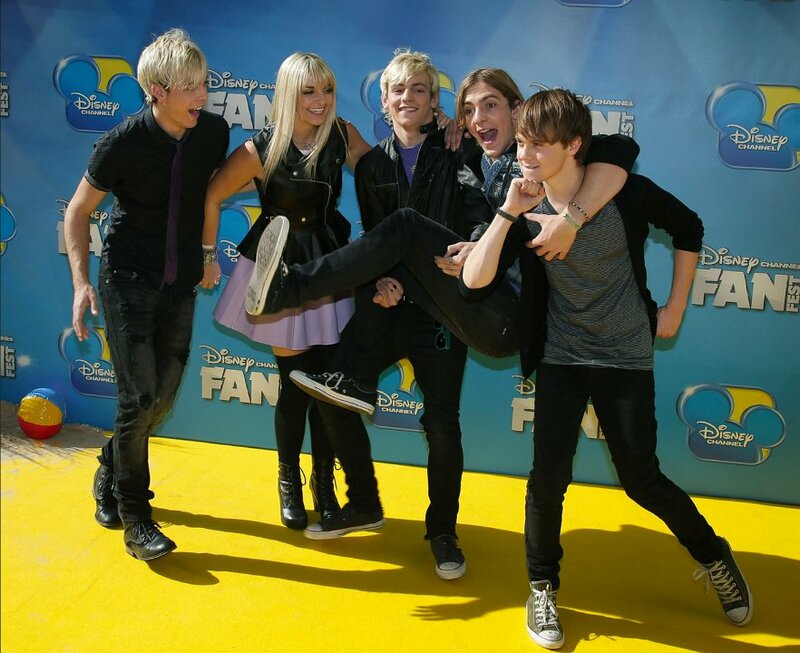 38 R5 Posed comedy shot for Disney. 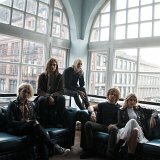 39 R5 R5 in Glasgow, Scotland. Left to right: Ross Lynch, Rocky Lynch, Rycker Lynch, Ellinton Ratliff, and Rydel Lynch. 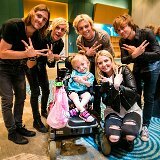 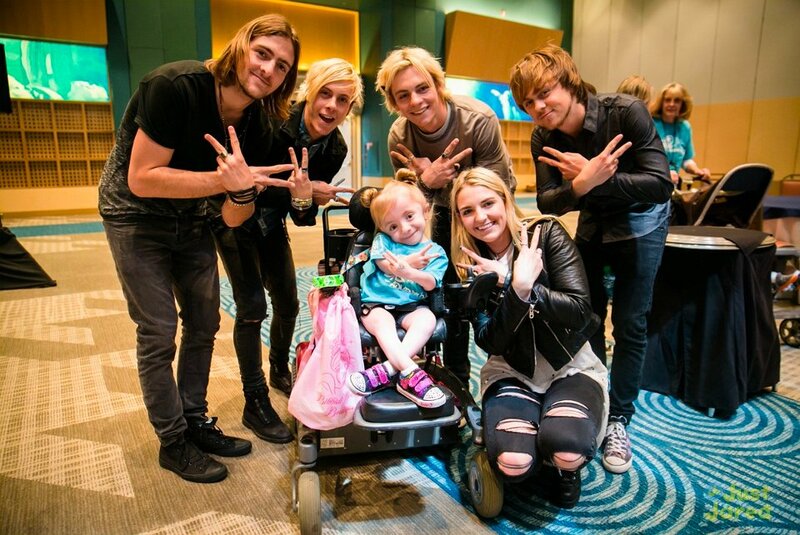 42 R5 The band with a young fan. 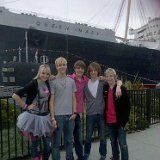 43 R5 At the Empire State Building. 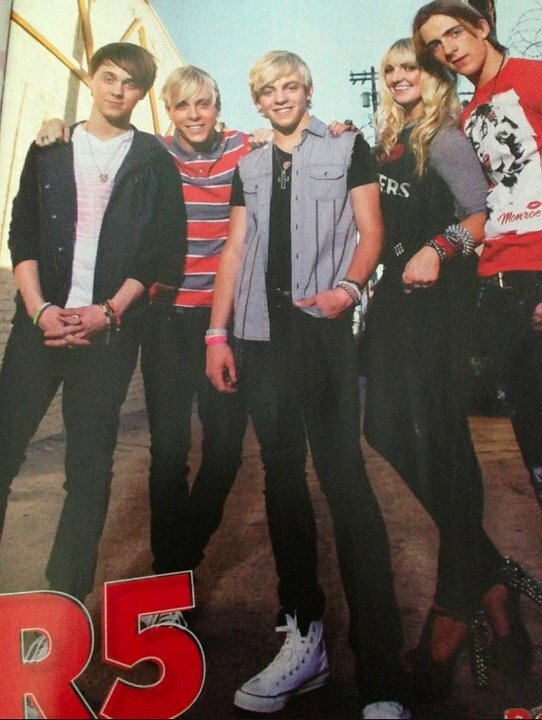 44 R5 Posed shot with Ross, Rocky, and Ellington sporting black chucks. 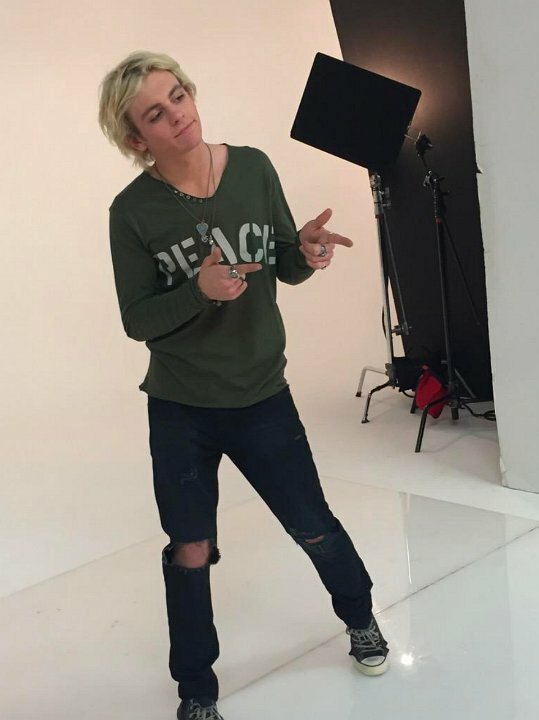 45 R5 Shot of Ross Lynch at a studio. 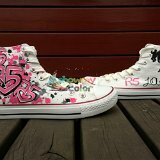 46 R5 R5 posed photo with Ross sporting new optical white high top chucks. 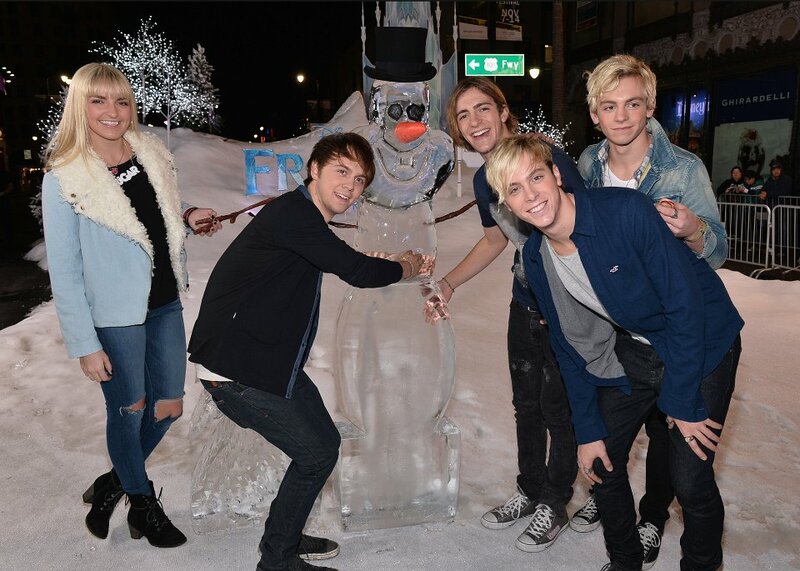 47 R5 R5 with an ice sculpture. 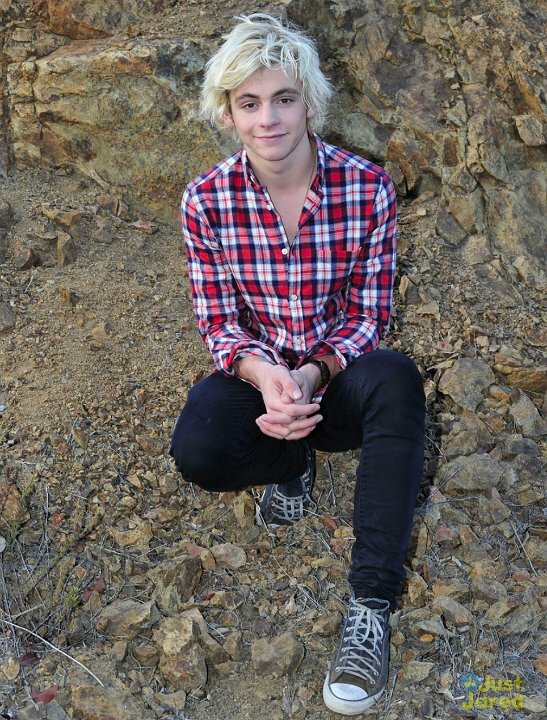 48 R5 Casual photo of Ross Lynch wearing his favorite pair of black high top chucks. 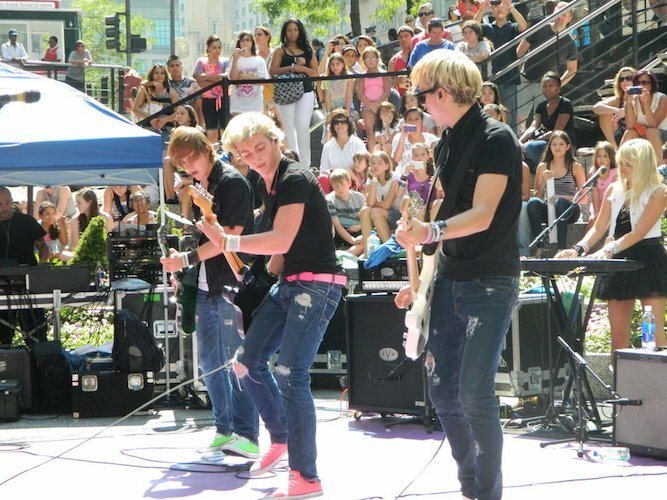 49 R5 Comedy shot at Disney's FunFest. 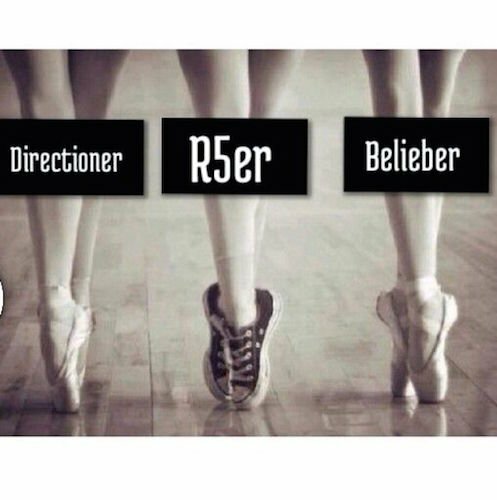 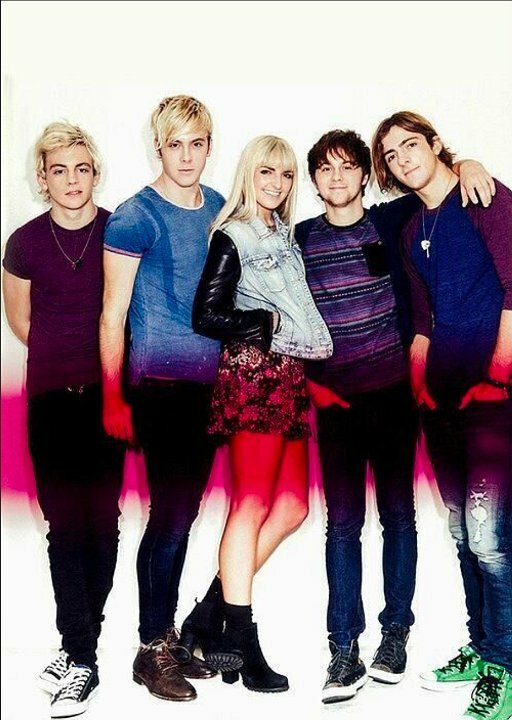 R5 is made up of brothers Riker Lynch on bass and vocals, Rocky Lynch on guitar and vocals, Ross Lynch lead vocals and rhythm guitar, sister Rydel Lynch on keyboards and vocals, and family friend Ellington Ratliff on drums and vocals. 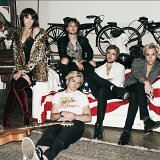 Originally from Littleton, Colorado, the band now resides in Los Angeles. The band's first full-length album, Louder, was released on September 24, 2013. The second single from the album, "Pass Me By", premiered on Radio Disney on August 16. 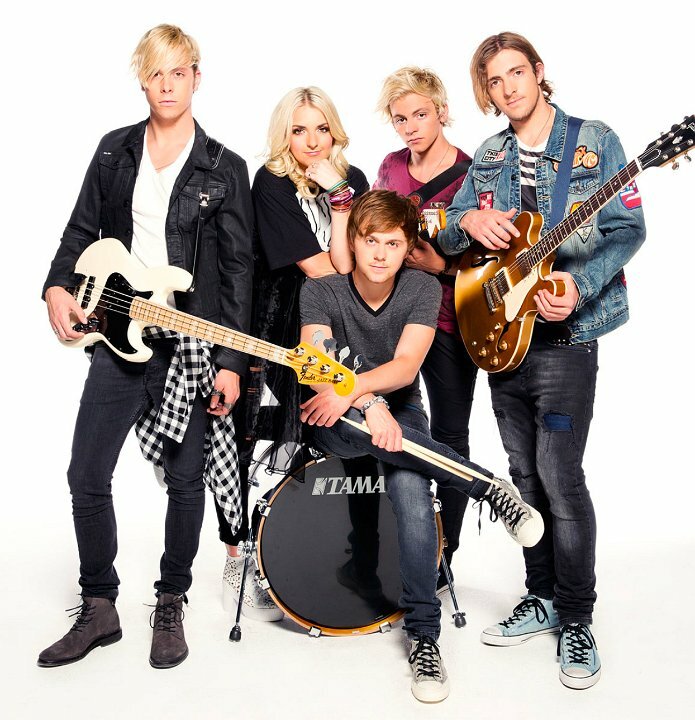 The music video premiered on 29 August on Disney Channel and is available for public viewing on the band's Vevo channel.